ZEST gears up to present a new work at the first annual Higher Ground Festival taking place inside Northern Manhattan’s Fort Tryon Park Saturday, June 27th, 2015. 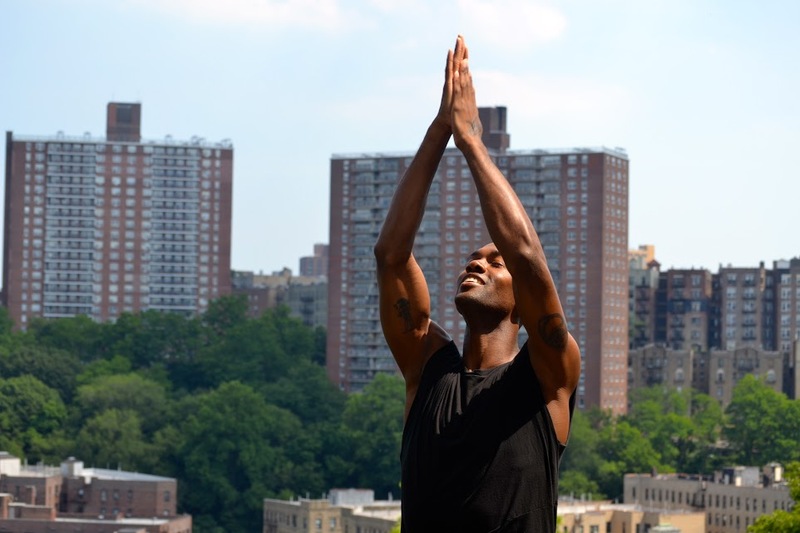 Dance Mogul Magazine discusses the importance of this new creation with Artistic Director Gentry Isaiah George. DMM: What is the Higher Ground Festival and how does it impact the community? Gentry: The Higher Ground (HG) Festival celebrates the artists of the Washington Heights and Inwood neighborhoods by facilitating multi-disciplinary artist collaborations. It was founded by Temple Kemezis and Pablo Francisco Ruvalcaba Tovar. 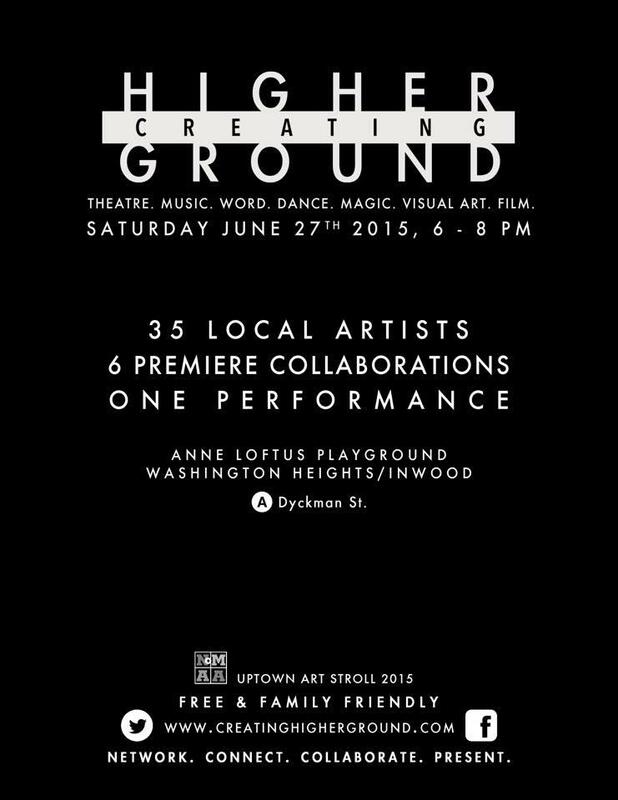 On Saturday, June 27th, 2015 HG will premiere six collaborations, presented at the Anne Loftus Playground. The performance is free and open to the public. 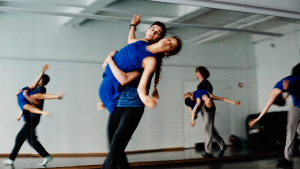 DMM: ZEST COLLECTIVE Contemporary Performance Art is the first and only dance company in Northern Manhattan. I assume you must be excited to finally get to share your work within your community. How does that feel? 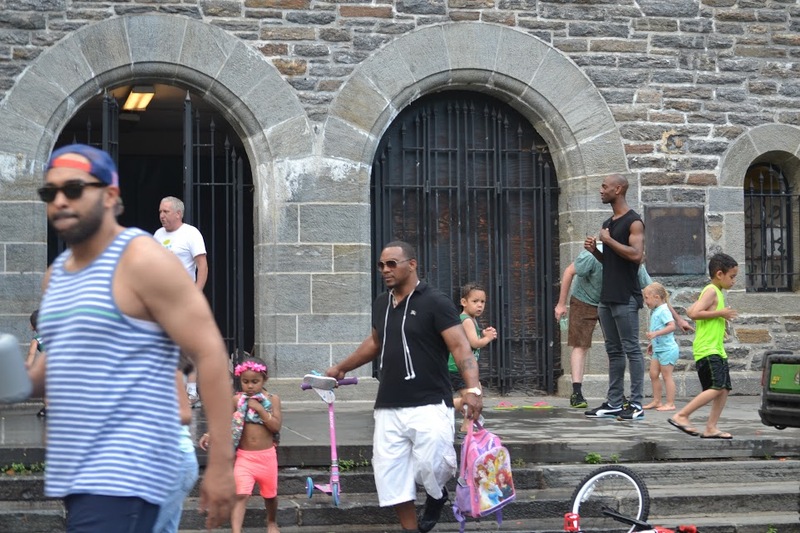 Gentry: Upon moving to Washington Heights six years ago I found a community thriving with families, art deco architecture, and many beautiful gardens. I also found that it was a community with a growing artistic culture with a unique demand for live performance. I founded ZEST in hopes of building an organization that would serve as the hallmark of Artistic excellence for Northern Manhattan. It is my hope that we may continue to partner with local businesses and institutions that promote collaborative projects with Artists and organizations in efforts to revitalize the cultural life in our neighborhood. In due time I plan to restore one of the neighborhood’s abandoned buildings to build an institution for the community and create new and innovate work with my Dance Artists. This festival has been but a dream until now and we are well on way to transforming the discord of our nation one neighbor at a time. DMM: Often you present multimedia collaborations, tell us more about your new creation. Gentry: We’ve teamed up with FilmMakers Renée Silverman and Peter Miller (creators of the documentary SOSÚA: Make A Better World) as well as Magician Harry Mandel to present a work that highlights the period of history when the murderous and racist Dominican dictator, Rafael Trujillo, welcomed to his country hundreds of Jewish refugees escaping the horrors of the Holocaust. In the new work entitled Sosúa people of all races and walks of life come together to learn about an uncommon past and, in the process, discover countless expressions of what unites them in the present. For this new work, I have decided to use spoken word and original music from the film. 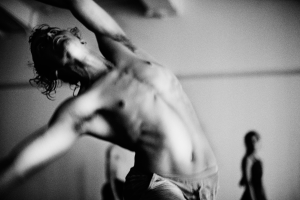 I’ve chosen two lyrical variations by Liz Swados and Sam Willmot to accompany the ballet’s musical landscape. 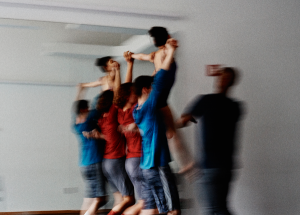 Earlier this month we began creating our new work. See behind the scenes footage, shot by collaborator Peter Miller as the #zestbugs and I began sculpting movement material along with Magician Harry Mandel. DMM: Can you speak more about the historical impact of your new work? Gentry: This work is about identity and the disadvantages imposed by cruel populations in a world fighting against a culture of racism, discrimination, social inequality and poverty. Our story focuses on the time when Jews escaped the Holocaust by fleeing Europe to settle in Sosúa – a haven in the Dominican Republic. Currently, Haitians flee their homes on a daily in hopes of finding employment and advanced education in their neighboring country. To attend school, they must illegally cross the border, via the Massacre River, the site where 20,000 Haitians were executed under the reign of Trujillo – the same dictator who welcomed the Jews during the Holocaust in an attempt to lighten the race of people on his island. The media is swarming with stories of Haitians facing deportation from the Dominican Republic. There is a racial component that mimics much of North America, as Dominicans often look down on Haitians for their “blackness.” A violent past still stings for much of the divided island. 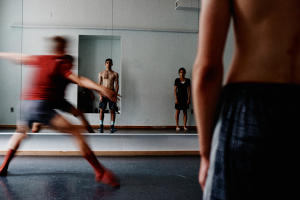 I’ve learned a lot by exploring this theme with a cast racially diverse dancers and have attempted to imbue in them – through movement, a glowing warmth opposite the fragility of hate and fear. This work focuses largely on the metaphors of the Massacre River, and systems of transportation to escape tyranny and injustice. This work takes a look at the tensions between nations past and present as the perils of one are often contrasted by the alleged successes of another. Ultimately, the plurality of storytelling is what will connect and educate us all. I am excited to premiere this work in my Washington Heights neighborhood – a community flooded with Jewish and Dominican families. I think our story has the potential to bridge gaps between peoples of all walks of life as is my mission with every creative endeavor. I hope the audience members will be moved and transformed, and perhaps there will be one young child in the audience whose life will be forever changed having experienced the beauty of physical expression.